How does the Geography of China impact its History? 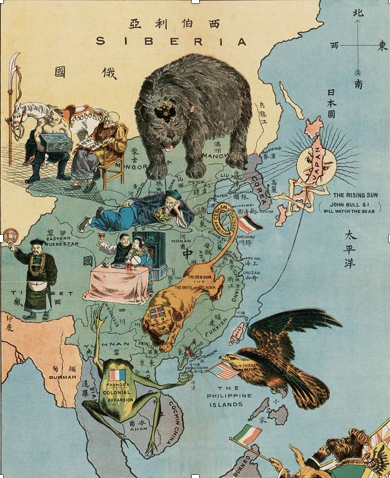 Read the article below and make notes about what it tells us about the growth of Chinese Nationalism after 1900. Here is a website that contains short videos about China. Why was Sun Yat-sen unable to maintain his Presidency after 1912? Why was China so complex to govern? What is a Warlord? What problems did China face when controlled by Warlords? Were there any positive aspects of the Warlord Era in China? When did the Warlord Era finally end? 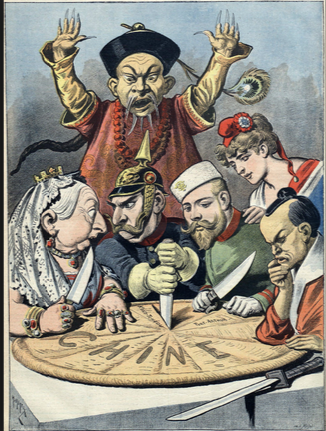 Assess the impact of the Warlord Era on China between 1916 and 1927. Your task is to create a Pecha Kucha (20 slides, 20 seconds per slide) about either the GMD or the CCP to present to the Standard Level students. You must cover LEADERSHIP, IDEOLOGY/POLICIES, PRACTICE AND IMPACT. Why did the CCP and GMD create a united Front 1924 -7? 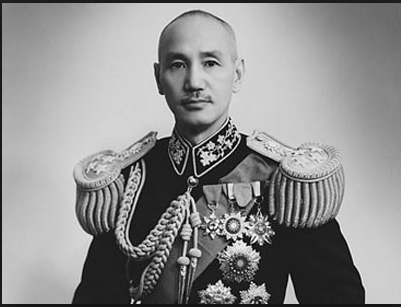 6. Who was Chiang Kai Shek? Evaluate the rule of Chiang Kai Shek during the Nanjing Decade 1927 – 37.